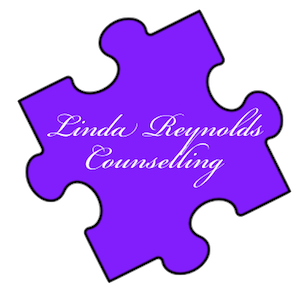 I offer specialised professional counselling and supports surrounding conception, pregnancy and childbirth. There are many issues which can arise while attempting to become pregnant, during pregnancy & post pregnancy. Some, but not all include Infertility, IUI, IVF, Miscarriage, Depression during pregnancy, Baby blues, ante natal anxiety, Baby loss during pregnancy, New born baby loss, Post Natal Depression, Trauma, Post Traumatic Stress Disorder, Men/Partners depression, Living with your new baby, Unexpected Pregnancy. There are also many more emotional complications which can occur which can be dealt with during therapy.